Designed to function as a heat barrier in air handler openings in fire resistant membrane ceilings. UL-listed fusible link (165 degree fahrenheit standard). 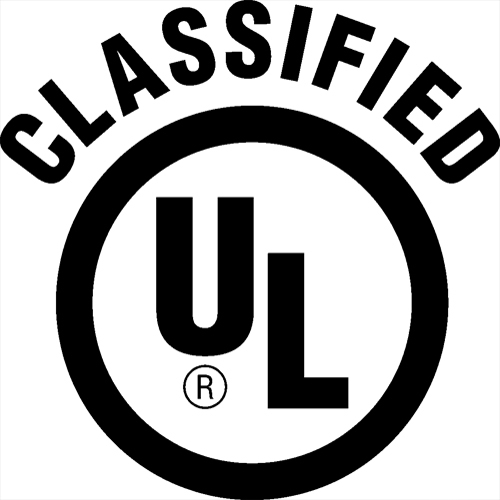 UL approved for use in design types: L-528, L-546, L-558, L-562, L-563, L-585, M-516, P-533, P-544, and P-547 (similar design applications*: L-521, L-550, L-586, and P-522). 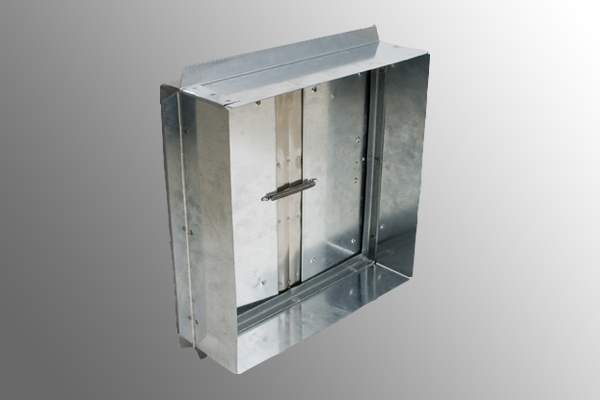 Available with R-6 or R-8 ductboard plenum installed with depths 12" through 18". 1" perimeter flange provided for boot clip or angle installation. Insulation available in R-6 or R-8. 6" x 4" 16" x 16"
*Similar design applications have not been evaluated and are not UL Classified for use with the associated Miami Tech products.